Southern Loggin’ Times’ April issue spotlights Ala.’s Donnie Williams, who has successfully run a cut-to-length crew for two years. Also featured are Georgia’s Millwoods, who have built an admirable reputation after twenty-six years of chipping, and Hal Peagler, who knows his goals and how to reach them. Roy King Jr., renown for his exemplary performance and leadership, is highlighted. 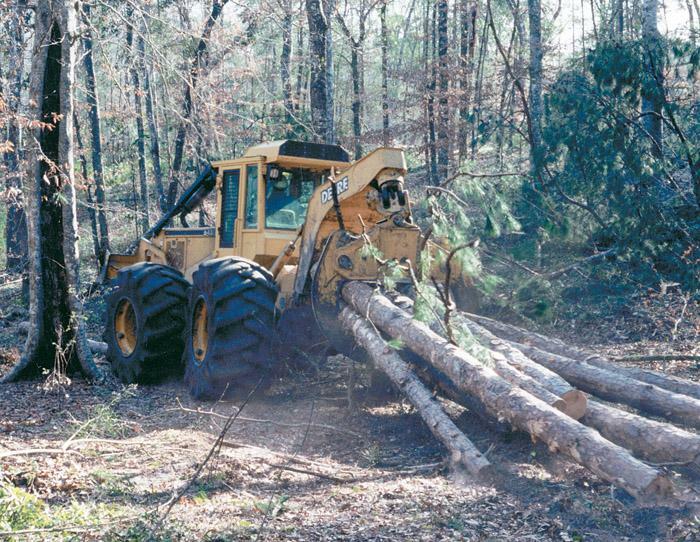 An article previews Timber Harvesting Expo Southeast. In 1974, C.M. (Stooge), Gassett (Boots) and Charles Millwood went out on a limb to become one of, if not the first logging firms in the South to convert to whole tree chipping. 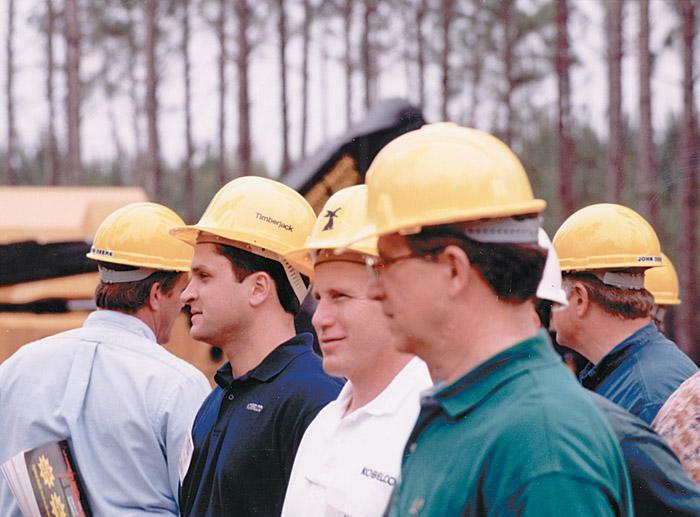 Twenty-six years later, the crew has gone through a modest change or two, but they’re still chipping along with no end in sight. 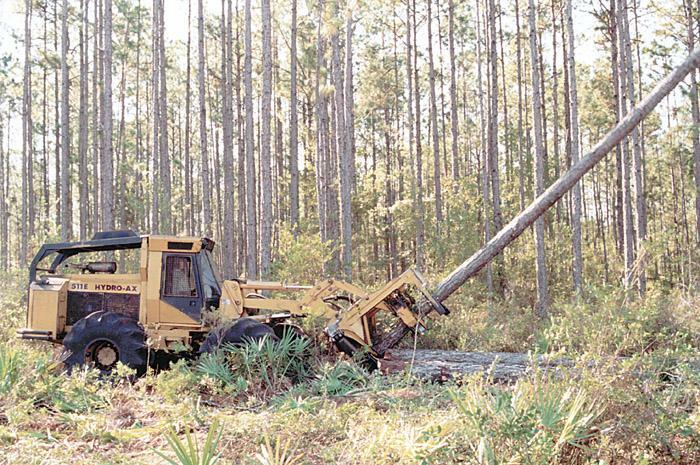 Some loggers prefer to stick with a particular species of wood, while others cut whatever the mills need. Hal Peagler, owner of Peagler Logging Inc., is the former. Peagler, 53, has found a pine-cutting formula that works well for him, and he’s resolved to stay on track. His business education has played a large role in his philosophy, leading him to develop principles on such issues as hiring employees and purchasing equipment. You won’t find him behind a podium or even barking orders at the landing. 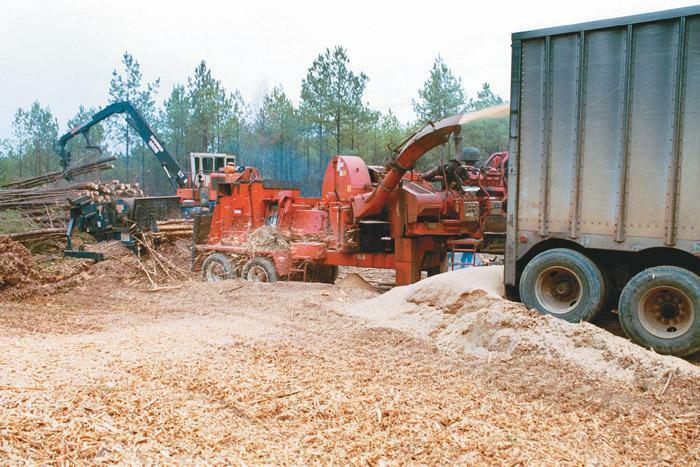 By nature, the owner of Roy King Jr. Logging, Inc., based here, is a soft-spoken man who shies away from the limelight. He prefers to lead by setting the example, then others just naturally follow. And that, according to his wife Joyce, has been the key to his success. Last November an entire nation watched and prayed as rescuers attempted to save dozens of Texas A&M students trapped in a collapsed pile of logs that was to have been the traditional Aggie bonfire. 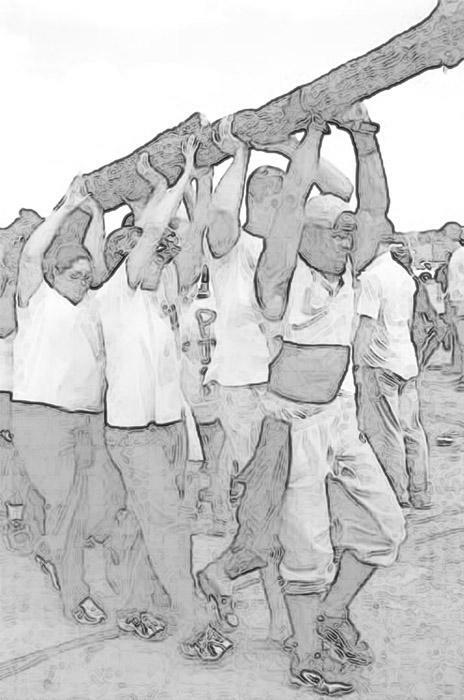 Twelve students lost their lives and 27 were hospitalized. Only last month, the last of the survivors was released to a rehab hospital. National Marine Fisheries Service (NMFS) has proposed protection rules for seven salmon and seven steelhead stocks ranging from central California to the Puget Sound area of Seattle, and inland to the middle Columbia and upper Willamette rivers in Washington and Oregon. Morbark Inc. offers the model 5600 Wood Hog mid-sized horizontal grinder for ease of maintenance and operation along with high production. The 5600 is equipped with heavy duty grinding drum and can be outfitted with optional hammermill. The Wood Hog makes quick work of green waste, pallets, brush, stumps and other wood waste.